The Screen saver won’t turn off issue after Windows 10 Creators Update annoys quite a lot Windows 10 users. Moving the mouse around or hitting keyboard keys seems no effect on the endless Screen saver. The only way to get rid of the Screen saver won’t terminate malfunction get back to the desktop is to press Alt, Ctrl, Delete and then click cancel or Alt+Tab. How vexing! If you happen to encounter the Windows 10 Screen saver not working or won’t quit error after the Creators Update, below are 3 easy tricks to help you out. The outdated, missing or other improper device drivers like display drivers could result in the Screen saver can’t stop bug. To update them and repair the Windows 10 Screen saver problems for the Creators edition, you can manually get the updates (Option 1) or update the best-matched drivers with an automatic driver update utility (Option 2). You can use Windows Update to update device drivers. 1. Click Start menu and then choose Settings. 3. 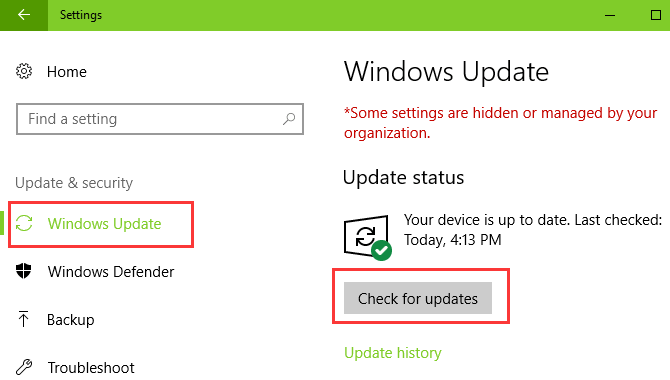 Click Check for updates subordinating to Windows Update pane. 4. Then the updates will be installed automatically. After the installation is complete, reboot your computer to check whether the Screen saver comes back to the normal display. If you would like to choose an easy channel to pack the driver’s downloading and updating into a one-stop thing, you might as well try Driver Talent, a popular driver issue troubleshooter, automatically downloading drivers for Windows 10. 1. Click “Scan” and Driver Talent will detect if there are faulty drivers on your Windows 10 Creators Update machine. 2. Click “Repair” to get the compatible drivers and stop the continual Screen saver. 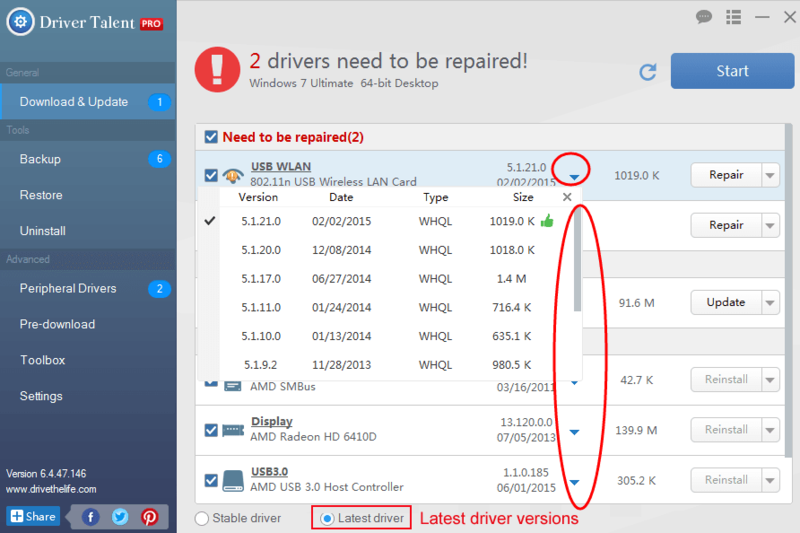 You can also choose to update drivers to the latest versions by clicking “Update”. Note: To avoid further brightness issues like blue screen, Low FPS, black screen etc., it is recommended to back up drivers before this step. 3. Reboot your computer to make the newly installed drivers take effect and see if clicking the mouse or hitting the keyboard spacebar stops the Screen saver and brings you back to the desktop. The screensaver won’t stop hitch could also be a software compatibility issue. 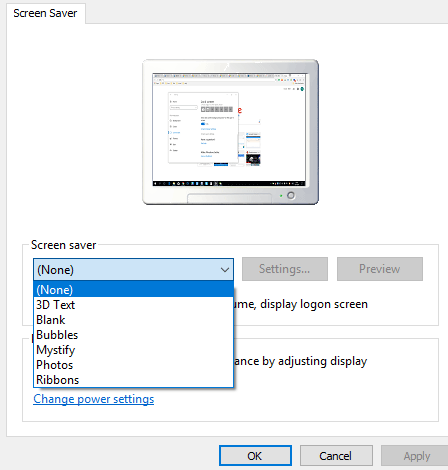 The old Windows Live Essentials program, Photo Gallery, may be the culprit that leads to the active screen saver on the Windows 10 Creators Update since it has been carried over in the Creators Version’s Upgrade and no longer works normally. To deactivate the screen saver and wake up your computer as normal, you should check the Screen Saver Settings. 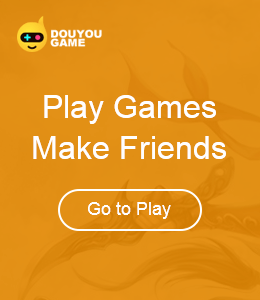 Below is how. 1. Use the Windows shortcut keys Win + I to open Windows Settings. 2. Follow the path Personalization -> Lock screen -> Screen Saver Settings. 3. Set the Screen saver at "None" to avoid the Screen saver freeze dilemma. 4. Click OK and Apply to save the settings. Then you should be able to quit the screen saver with a mouse click. According to some Windows 10 Creators Update users who’ve reported the screen saver won’t turn off issue on many tech support forums, sometimes the peripheral devices which are connected to your computer can cause the screen saver can’t be exited bug, especially the game controllers like Logitech, Razer, Xbox, PlayStation, etc. To rule out that possibility, you’d better unplug all the external devices and reconnect them one by one at a time to check whether there are problematic devices, bringing out the freeze screen saver slideshow error. Above are all troubleshooters we find to fix the Windows 10 screen saver won’t turn off issue after Creators Update. If you know more workarounds to quit the “won’t stop screen saver”, do share with us in the comment section below, or go to the OStoto official forum via the left menu on the page.